Rachel is an Intellectual Property / Patent Litigation Partner at HGF and has worked with clients across a broad range of sectors with a particular focus on the life sciences, pharmaceuticals, healthcare and chemicals industries. 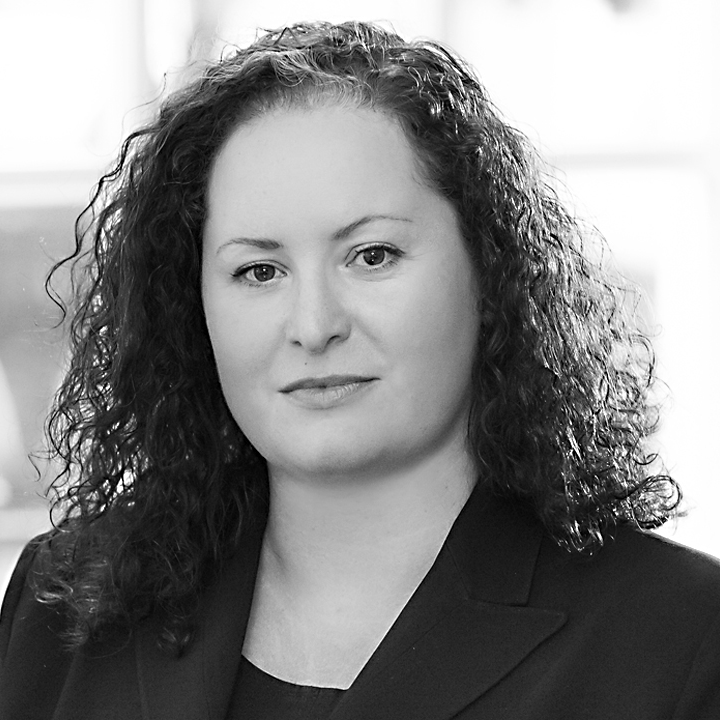 Rachel has extensive experience of litigating before the UK Patents Court, High Court and Court of Appeal as well as advising in opposition proceedings before the UKIPO, EPO and OHIM. Rachel regularly advises in relation to complex, pan-European IP litigation strategy. Rachel joined HGF in 2015 after training and working at a leading international IP litigation practice for over 10 years. Rachel has a BSc in Cell Biotechnology from the University of Alberta, Canada and a Masters in Health Care Ethics from the University of Leeds. Rachel completed her Postgraduate Diploma in Law and LPC at the College of Law and a Postgraduate Diploma in Intellectual Property at the University of Bristol. 10:15 Doctrine of Equivalents – What is the Right Balance Between Innovators and Generic Pharma?